*Check this site regularly for updates and news! 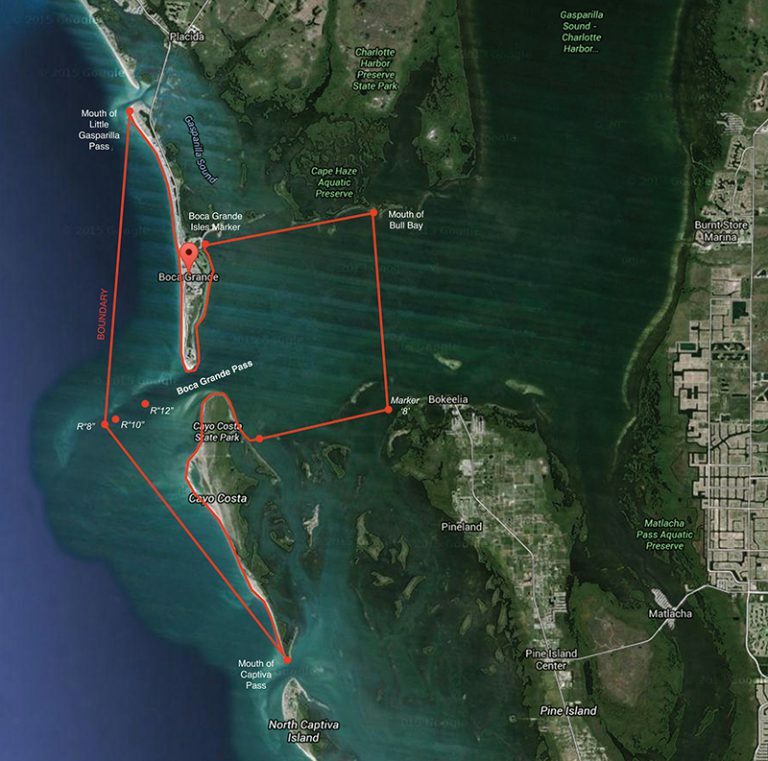 Tarpon Symposium & History of Boca Grande fishery. Event Kick Off Reception/Entertainment - FREE! 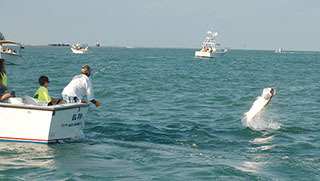 *Captains, Anglers, and Observers must check-in at Registration! Camp Margaritaville - Complimentary Food & Drinks, Games, Exhibits, Family Interactive Art Show at the Community Center. Boat check begins at Pink Elephant docks and Whidden's Marina. NOTE: All teams must check-in and receive the official tournament flag to participate. Lemon Bay High School ROTC presents colors honoring Troops and Veterans, followed by the singing of the National Anthem. Saluting our troops and veterans with a flyover by the Charlotte County Warbirds vintage aircraft club. 8:30 pm: Awards presentation at Boca Grande Community Center. Food, Drinks with Entertainment.